Founded in Charlottesville, Virginia, in October 2013. Since then, FTS Doula has operated in Maryland, Northern Virginia/Washington DC, and the current location of Southern California. 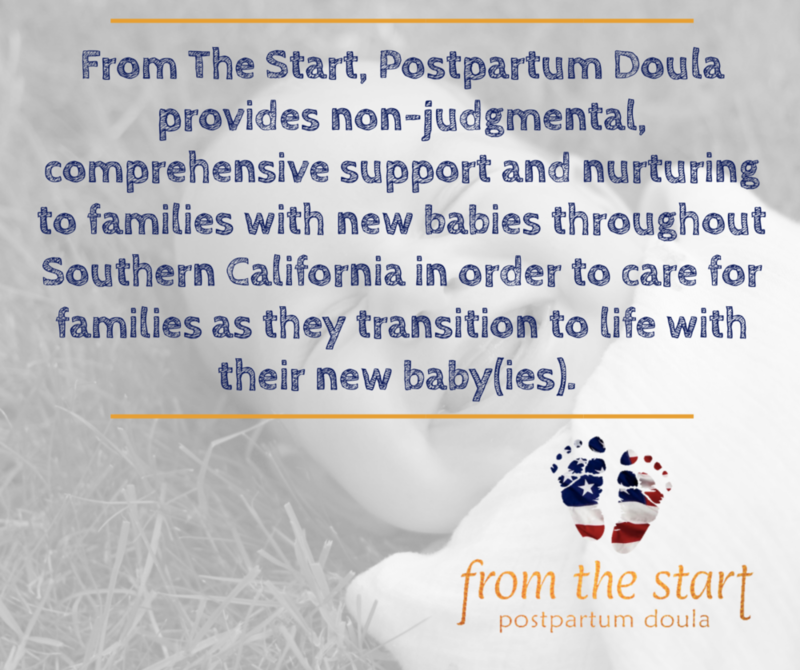 From The Start, Postpartum Doula provides non-judgmental, comprehensive support and nurturing to families with new babies throughout Southern California in order to care for families as they transition to live with their new baby(ies). Make the Fourth and Fifth Trimesters positively memorable.